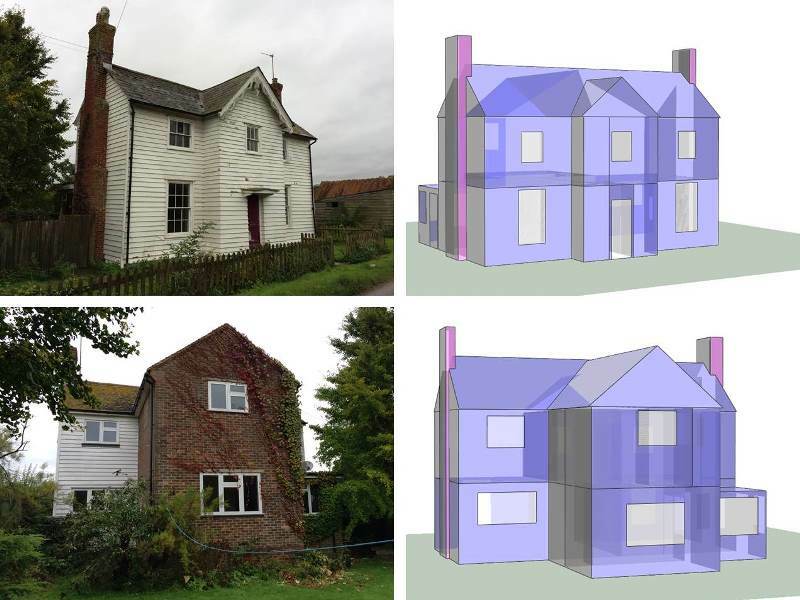 AMA employed to carry out IES energy modelling and Life Cycle Costing analysis to select suitable low energy services for the Wakelands Farmhouse on the Glyndebourne Estate in East Sussex. The original building is Grade II listed and considered improvements to the building fabric would greatly improve its thermal performance and reduce heat losses. Repacing the existing heating system by feasible low and renewable energy systems results in 75% reduction in heating and hot water related CO2 emissions.